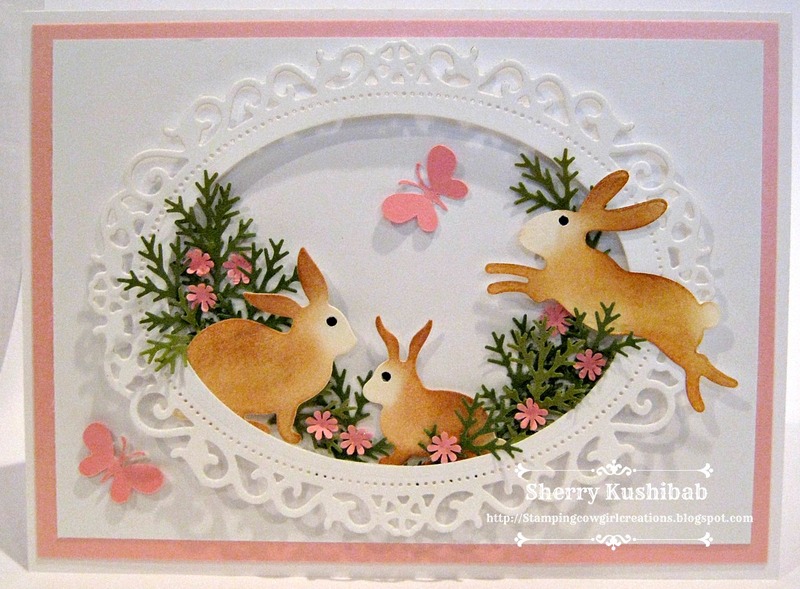 Your stalking Kittie's site has sure inspired a brilliant bunny card!! 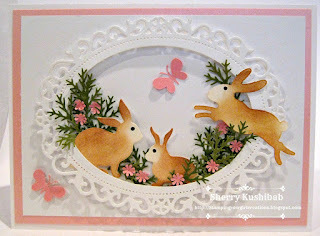 Love how you have used both the inside and outside of your beautiful layers to create "movement" of those critters. As always, the coloring is out of this world GORGEOUS!! 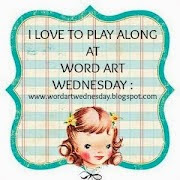 Good to see you settled in and creating again!! HUGS! Just darling!!! I love this fun scene!! !